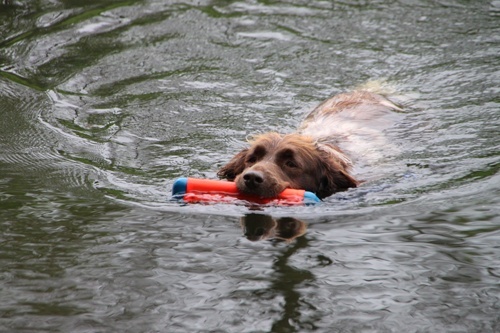 For hunting dogs who like to fetch this is a good choice. 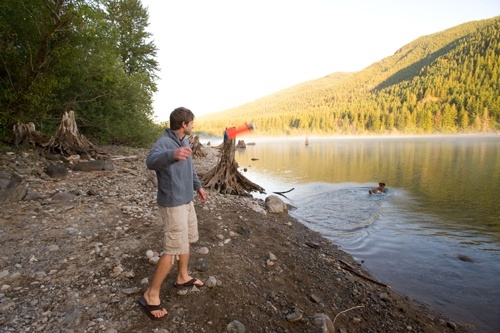 It is easy to throw and the toy floats on the water. 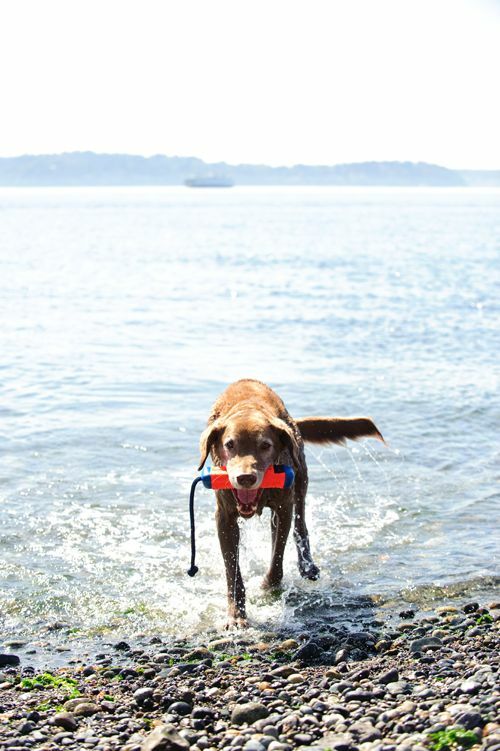 This dog toy is very well suited for hunting dogs that love to fetch. You can throw it easily through the rope. 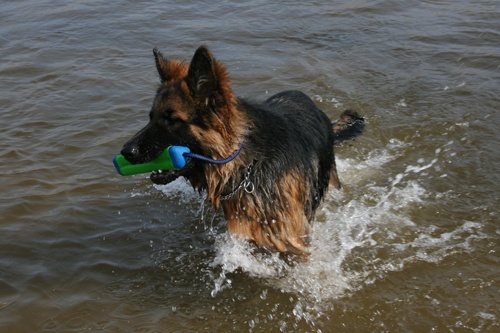 The toy floats extra high in the water, making it good visible to the dog.